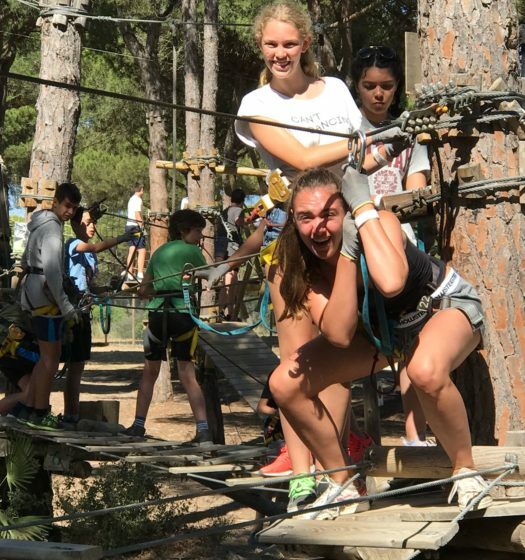 You will enjoy learning new things and practising what you already know, and importantly you will lose the fear to express yourself in your new language. 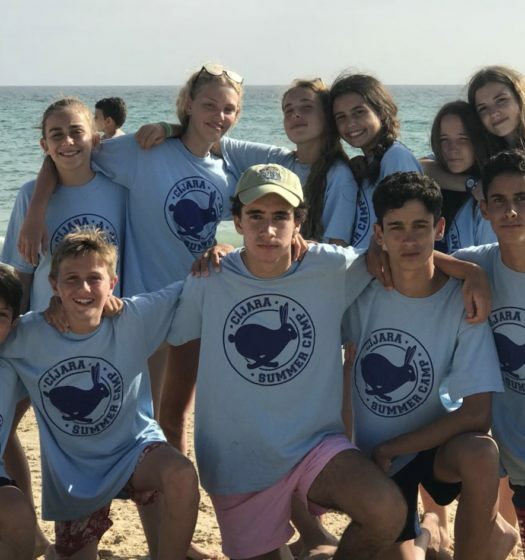 During the camp you will receive 15 language lessons per week (10-12 students per class on average) which, together with our teaching methodology of encouraging active participation and total language immersion, guarantees a maximum learning opportunity. 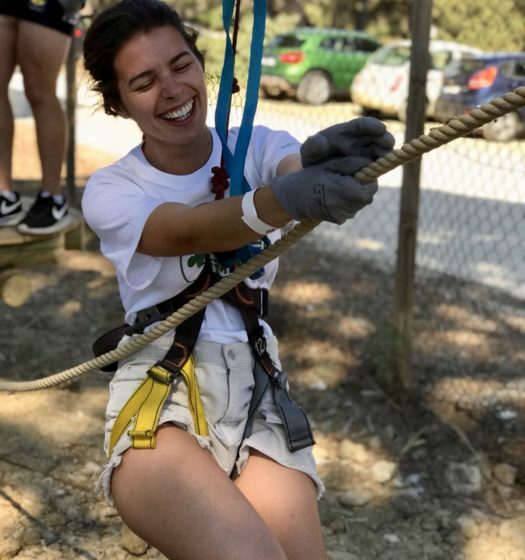 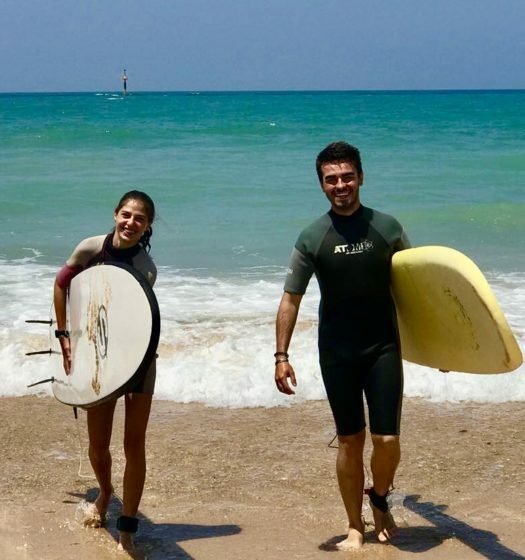 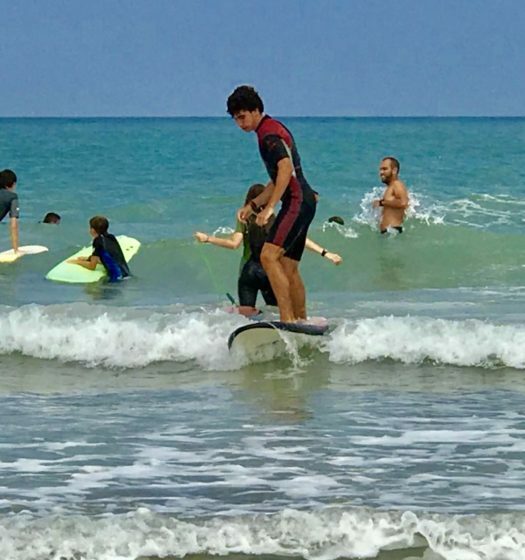 We will play the usual sports, such as football, basketball, swimming but also others that are not so common like surfing, archery, canoeing, paddle surf, rugby, water sports and hiking in a truly natural environment, providing an opportunity for children to try new activities. 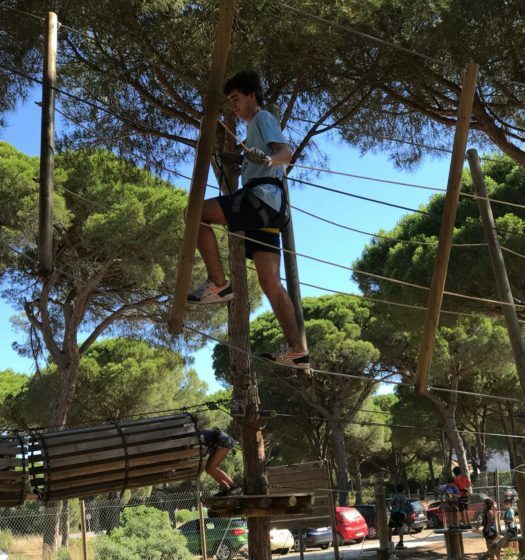 Not everything is about learning and practicing sports but also enjoying the time in the camp. 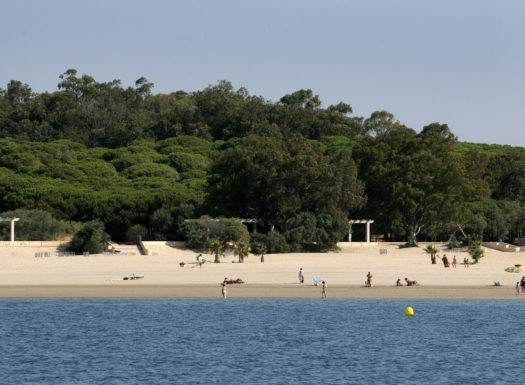 We are doing different excursions to fantastic sides of Andalucía. 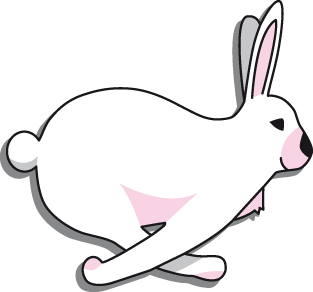 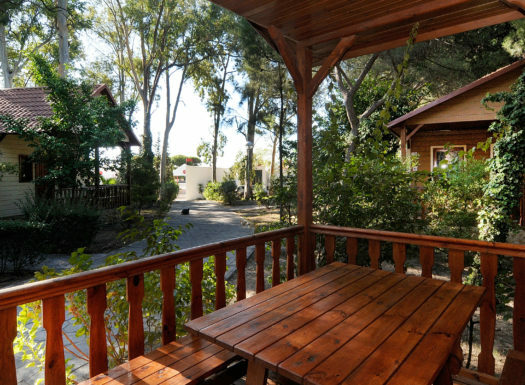 Starting from amazing flora and fauna that surrounds the camp. 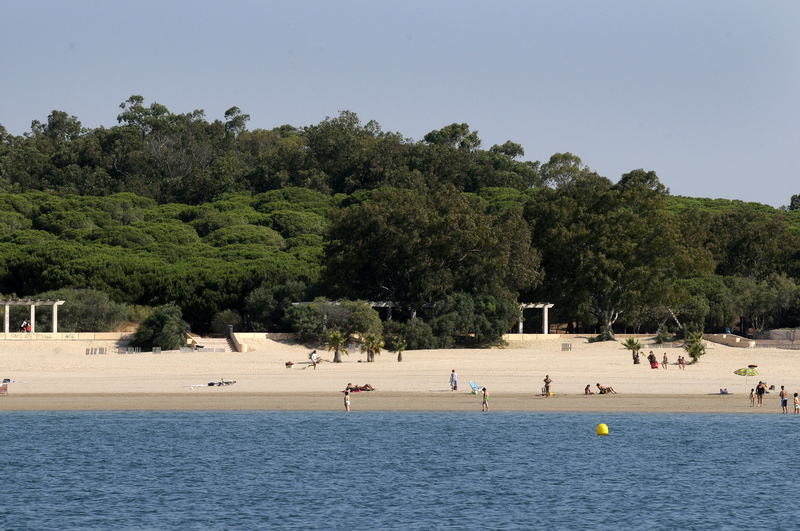 We are also going to visit such an emblematic cities as Cádiz and El Puerto de Santa María. 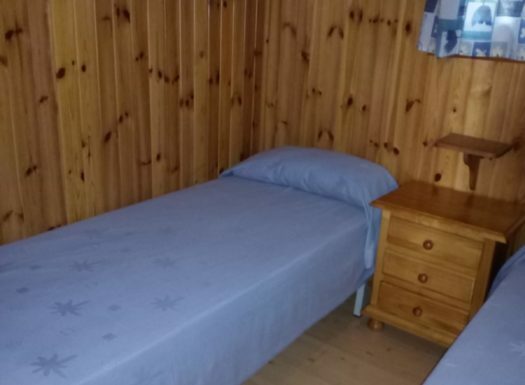 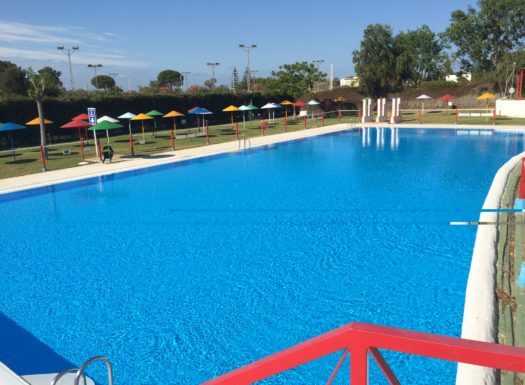 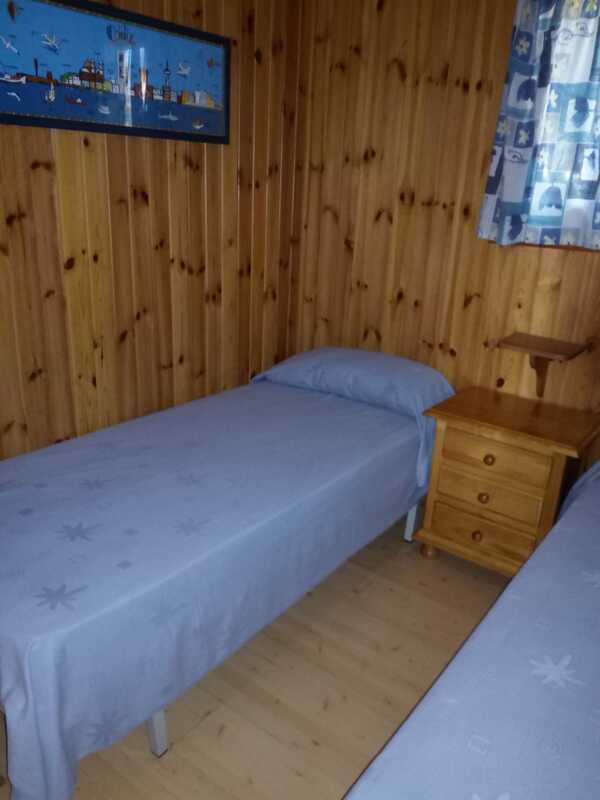 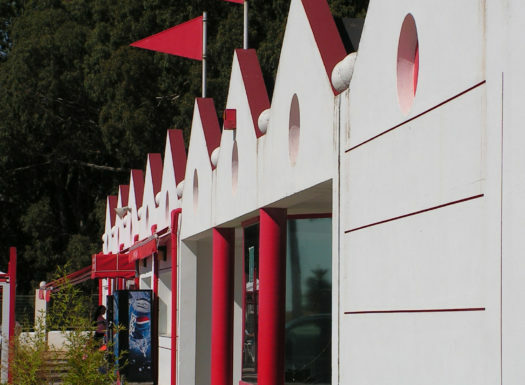 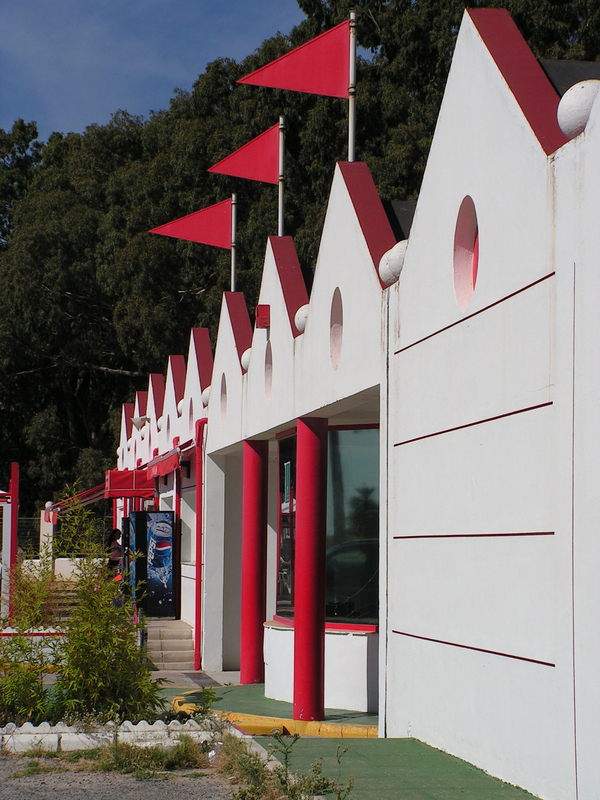 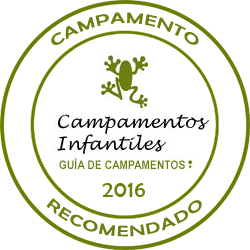 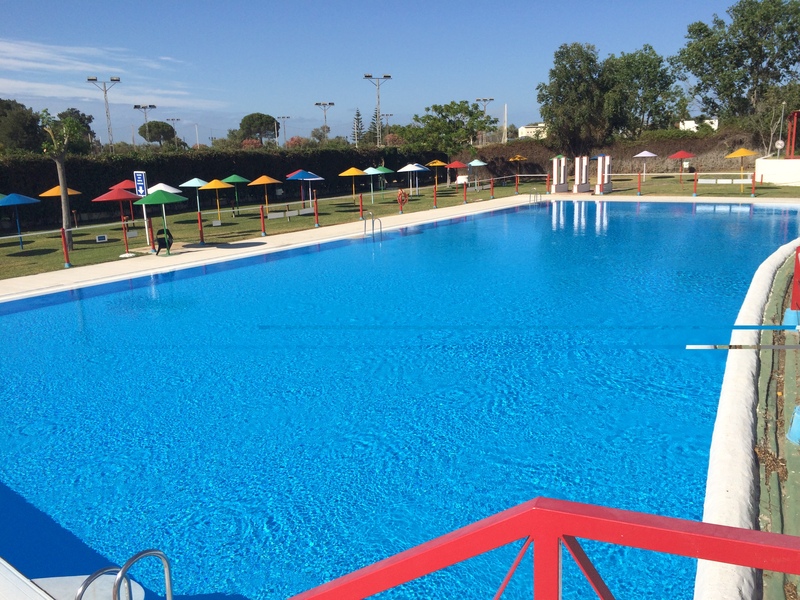 Our Camp is located on the beach within the private area of ​​Bungalows of a luxurious tourist complex in the Peri-Urban Park of Puerto de Santa María, very close to the exclusive area of ​​Puerto Sherry. 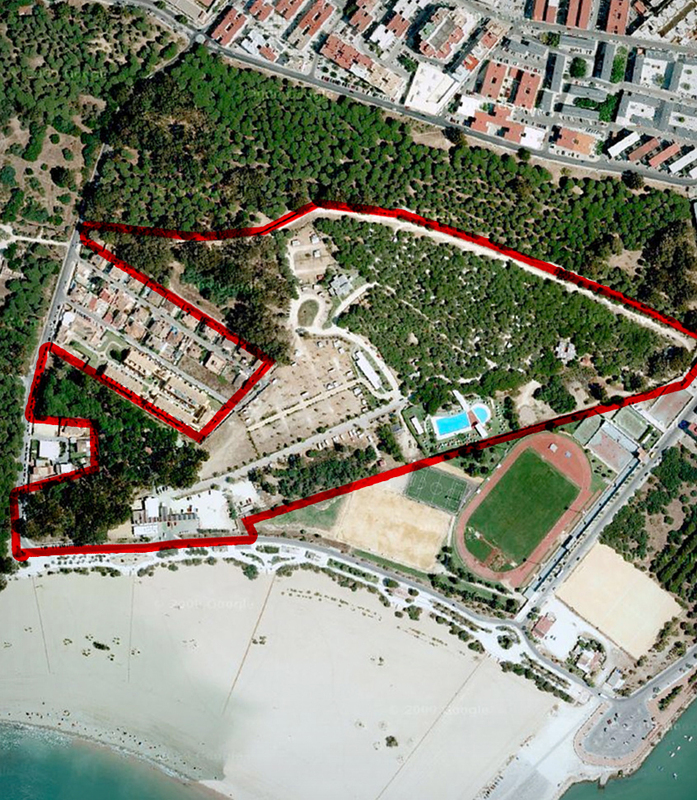 This exclusive location is well served by three international airports. 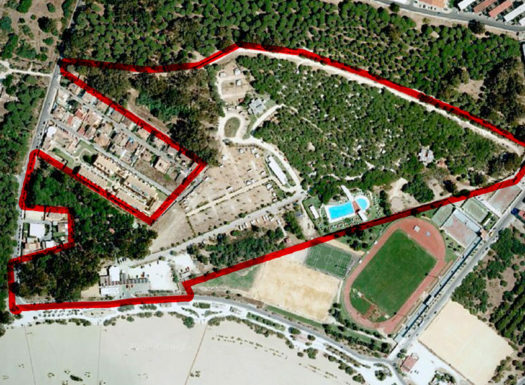 Our preference is either Jerez (20 minutes) or Seville (70 minutes) with Malaga (2 hrs and 30 minutes) being an alternative which must be confirmed with the head office. 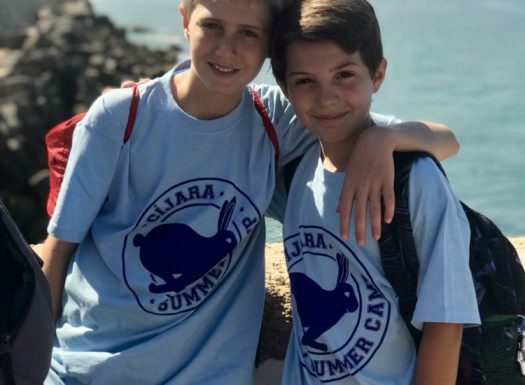 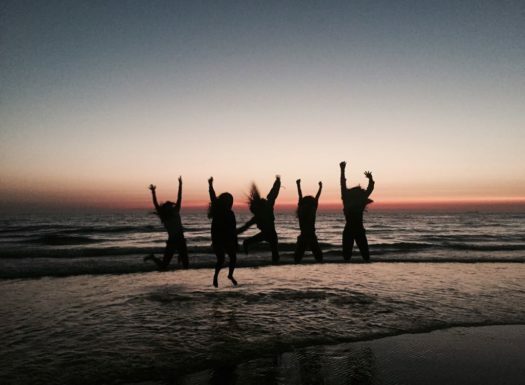 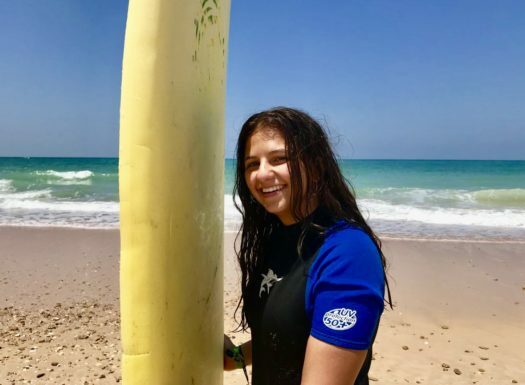 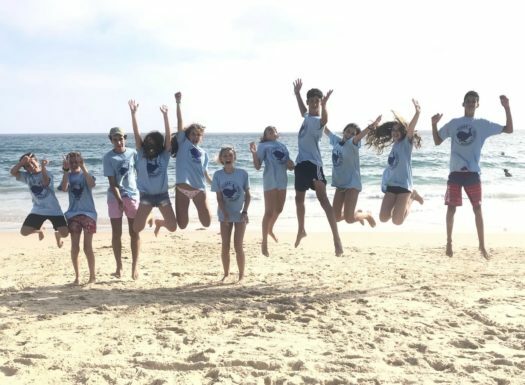 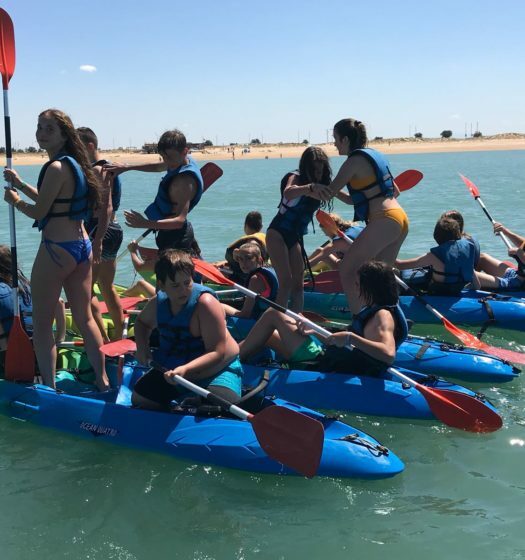 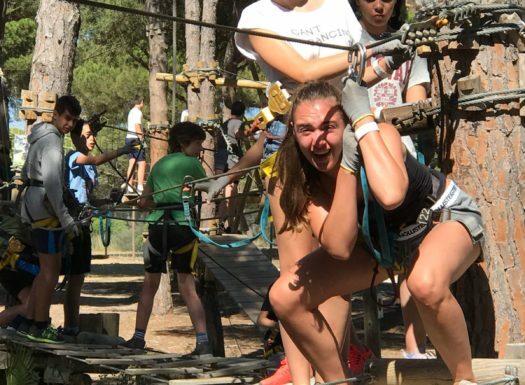 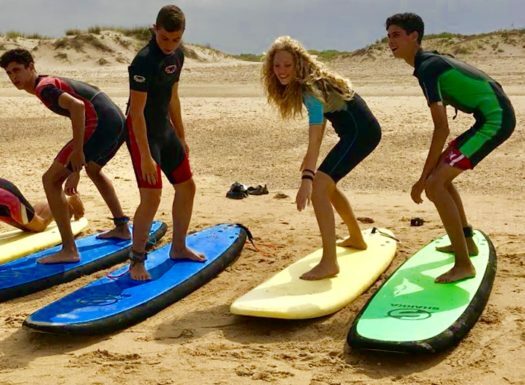 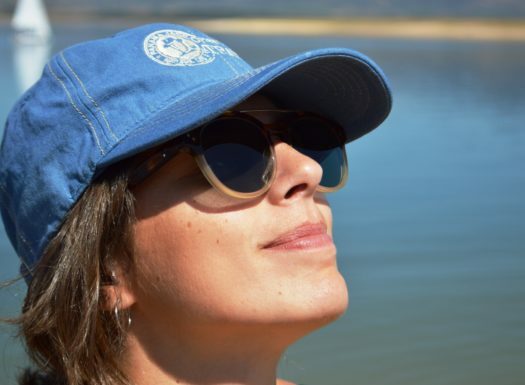 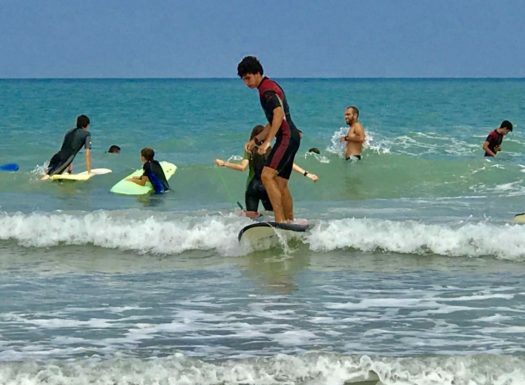 Here on the uncrowded and unspoilt Andalucían coast, Cíjara Camps is launching its first ever Beach Camp, the challenging Andalucían Adventure Camp and both Spanish and English Language Camps. 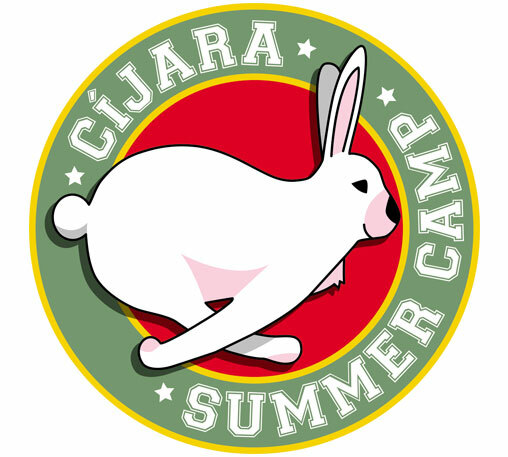 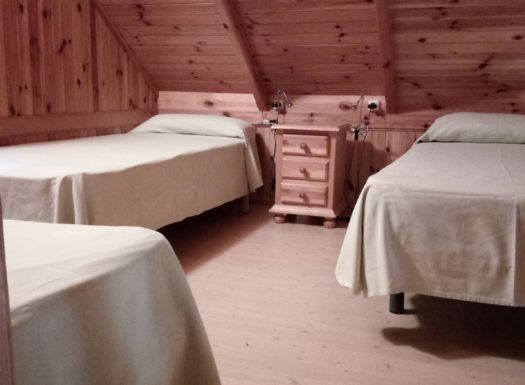 We will have at our disposal a large private space where there is little influx of the general public, which is why Cíjara Summer Camp has chosen here to carry out its Beach Camp this year 2019. 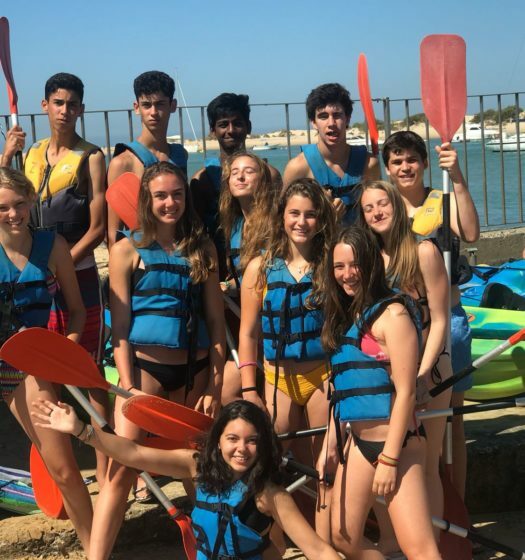 Away from the coast our excursion programme takes campers through the dramatic scenery of colourful Andalucía to visit its historical towns and cities of culture including the picturesque ancient port of Cadiz and El Puerto de Santa Maria and its monuments. 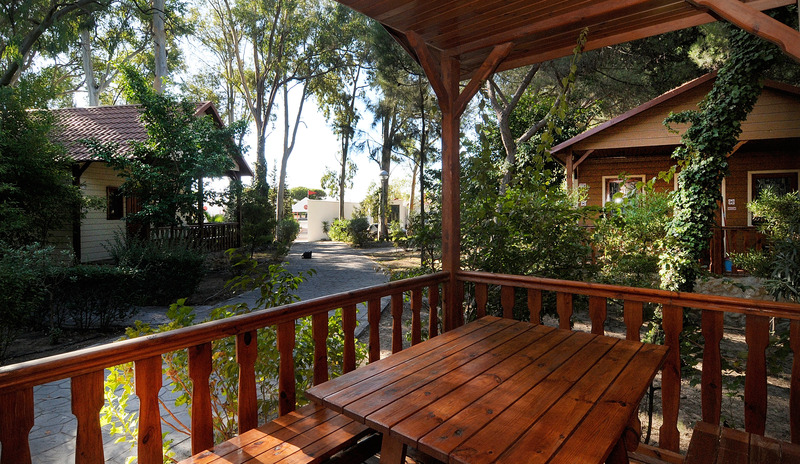 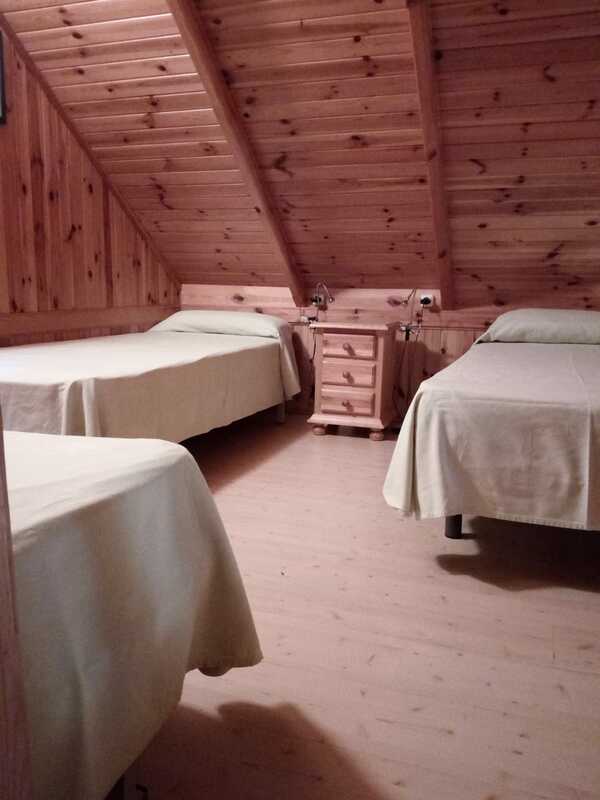 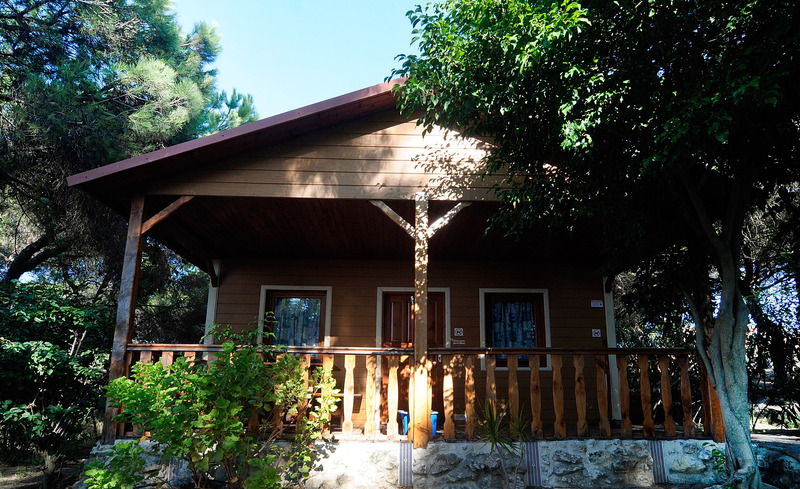 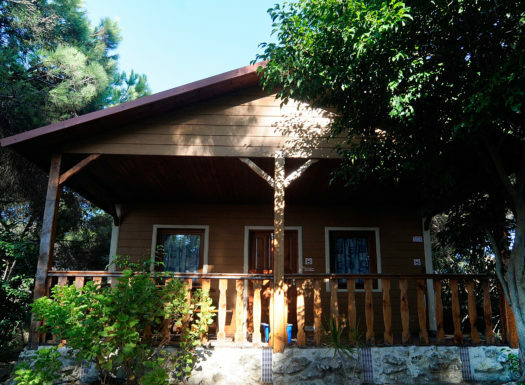 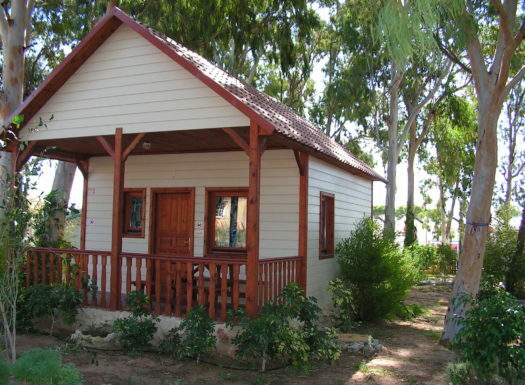 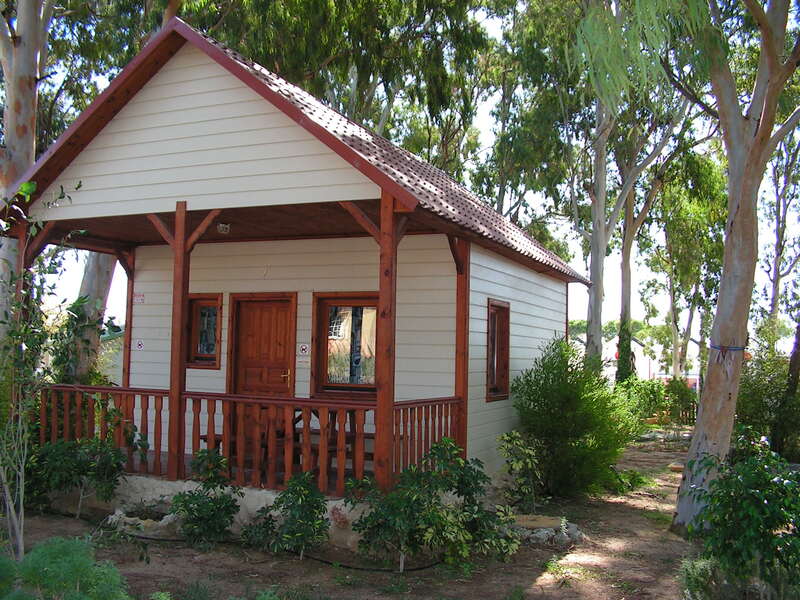 Children will be accommodated in our luxurious bungalows for 4/5 people with a private bathroom. 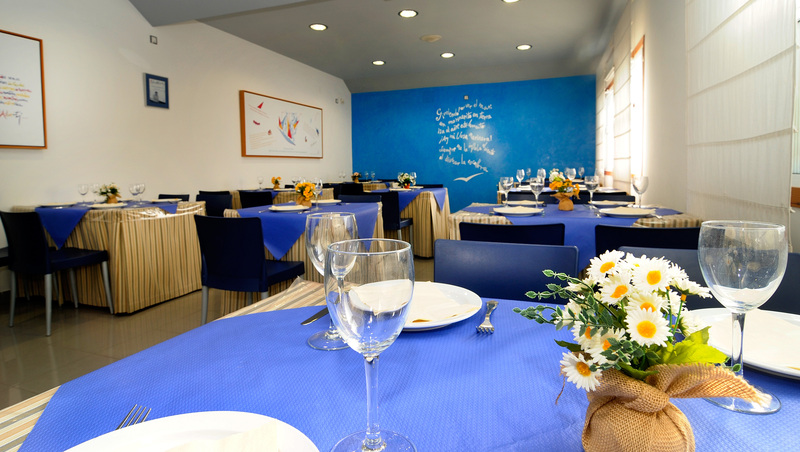 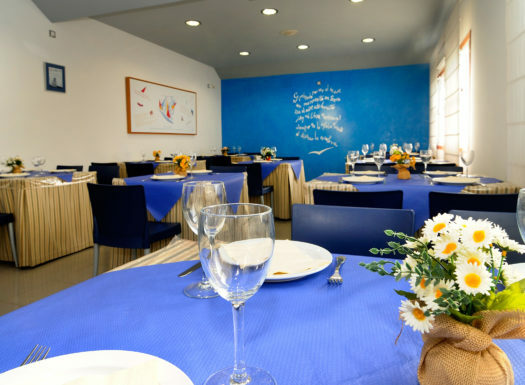 We have our own professional kitchen that in addition to preparing all kinds of special menus for those with special dietary requirements, and always using the local produce.